Motorola began pushing its Moto Mod accessories last year with the Moto Z and Z Force. Those phones were underwhelming, but the Moto Z Play won some fans thanks to the incredible battery life, solid performance, and the lower price. 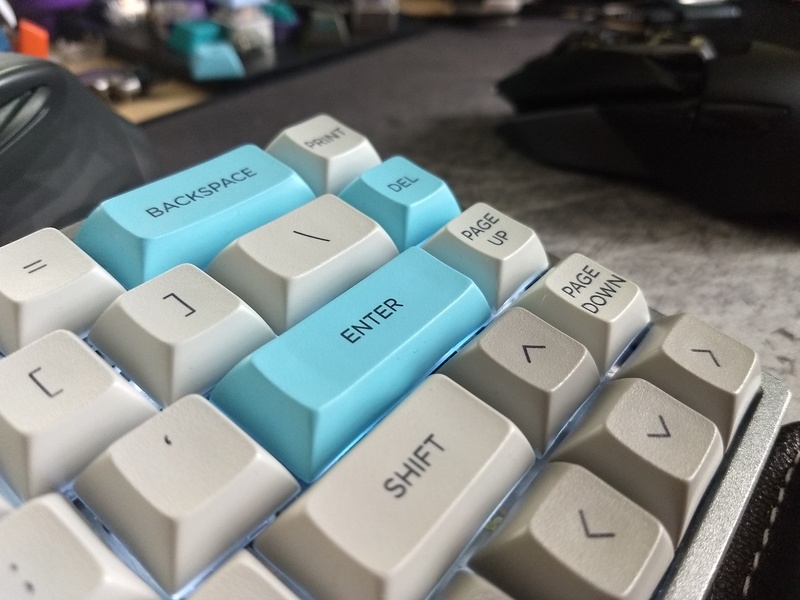 It also worked with all the same Mods, if you were so inclined. Not even a year later, Motorola has kicked off the Z2 era with the Moto Z2 Play. It's available now on Verizon and (soon) unlocked from Moto, priced at $400. This phone has some things in common with last year's Z Play, like a mid-range spec sheet and support for Moto Mods. Something is different, though. The previously giant battery has shrunken to a mere 3,000mAh. 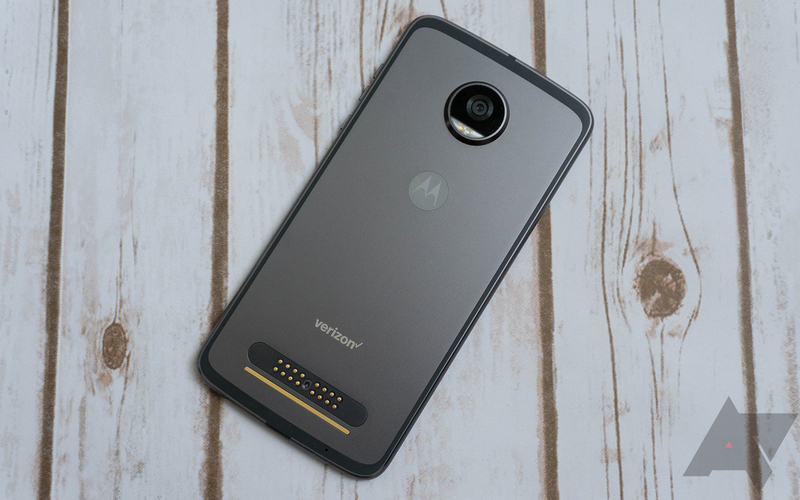 You're already making some sacrifices with Motorola's phones thanks to the continued existence of Moto Mods, but at least the Moto Z Play had a selling point. It feels like Motorola totally misread why people liked the Moto Z Play by shrinking the battery. Without the insane battery life, it's not much better than the recently upgraded Moto G5 Plus. It's a lot more expensive, though. 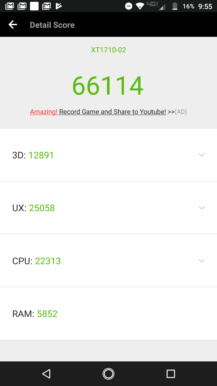 Performance The Moto Z2 Play is optimized very well, despite the mid-range specs. Basic tasks won't cause a bit of lag. Battery life The battery life is above average, and it charges incredibly fast with Moto's premium charger. Software Motorola's version of Nougat is clean and efficient. Moto Display is still great. Fingerprint sensor Very accurate and responsive. Headphone jack It's still got one. Battery life again While it's good compared to other phones, the Moto Z2 Play gets poorer battery life than last year's phone. Moto Mods I'm still not convinced that Moto Mods make sense. Design The same flat back and giant camera hump seen on other Z phones, thanks to the Moto Mod connector. 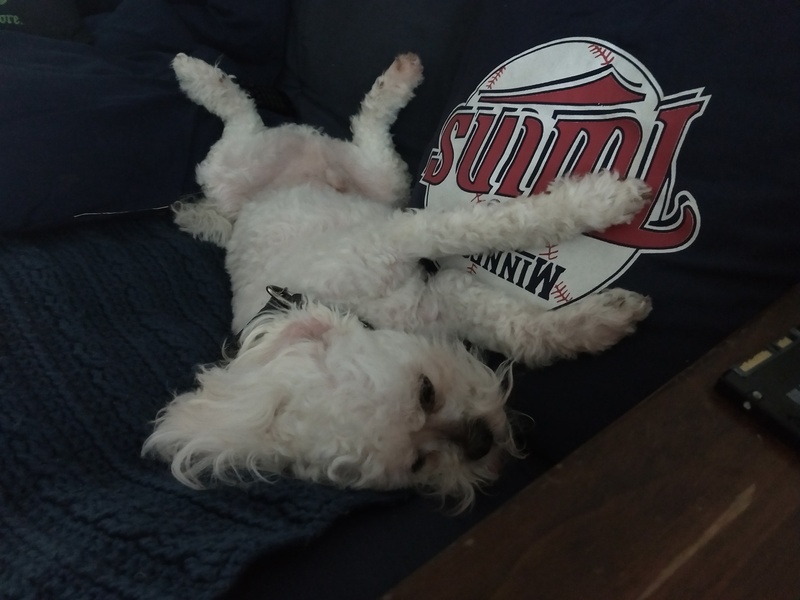 Motorola's ergonomics need work. Software again Several annoying bugs that should have been addressed before launch. 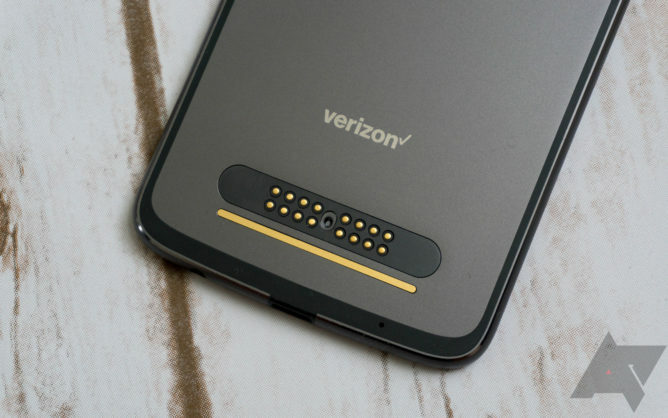 Signal Signal strength on Verizon is noticeably weaker than other phones. Camera Very evident post-processing. Low-light performance is lacking. Price Specs and capabilities are remarkably similar to the Moto G5 Plus, but at an inflated price. Motorola's ecosystem of Mods forces a number of design quirks, which makes the Moto Z2 Play look and feel a lot like last year's phone. The overall shape is a flat slab of metal and glass that clocks in at 6mm thick. That's just a bit more svelte than the previous phone at 7mm thick and 20g lighter. That's all thanks to the smaller battery, but I think most users would prefer the bigger cell and a slightly bulkier phone. On the rear of the phone, we see all the design hallmarks of the Moto Z family. There's the round, protruding camera module at the top, which I still think looks silly. Down at the bottom are the contacts for Moto Mod accessories. The rest of the back is a flat sheet of aluminum. 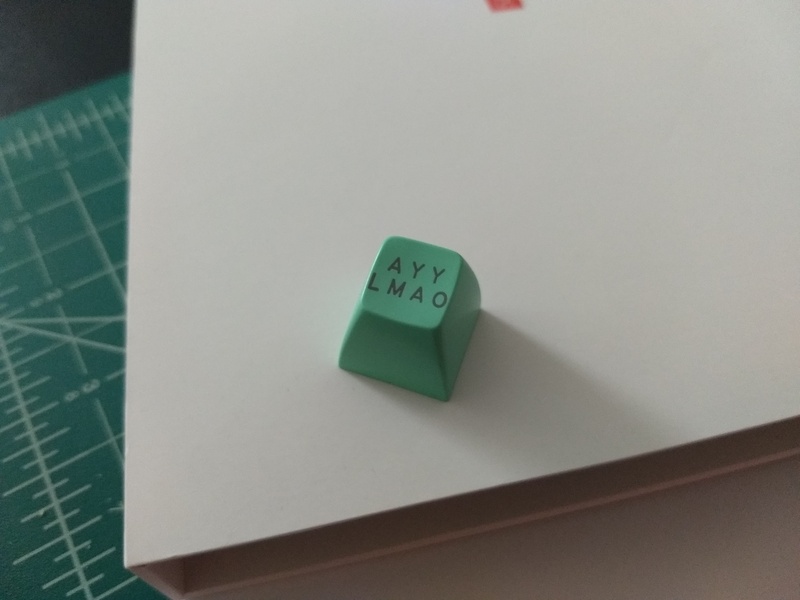 You can snap a style cover on the phone to make it a bit less awkward to hold without a Mod attached, but that irks me. I mean, what if the phone was just that thick to start with and had a giant battery? Wouldn't that be wild, Motorola? 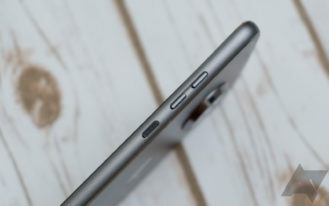 The edges of the phone have a very gentle curve to them, and all the buttons are congregated on the right side. The power, volume up, and volume down buttons are all individual and roughly the same shape. 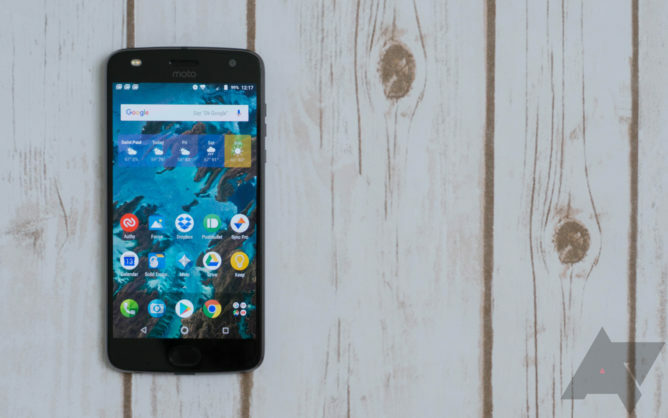 Motorola nudged the power button slightly further away from volume compared to the 2016 Z phones, so it's not as easy to get them confused. I'm still not wild about this design, though. Frankly, the Moto G5 Plus is more comfortable. 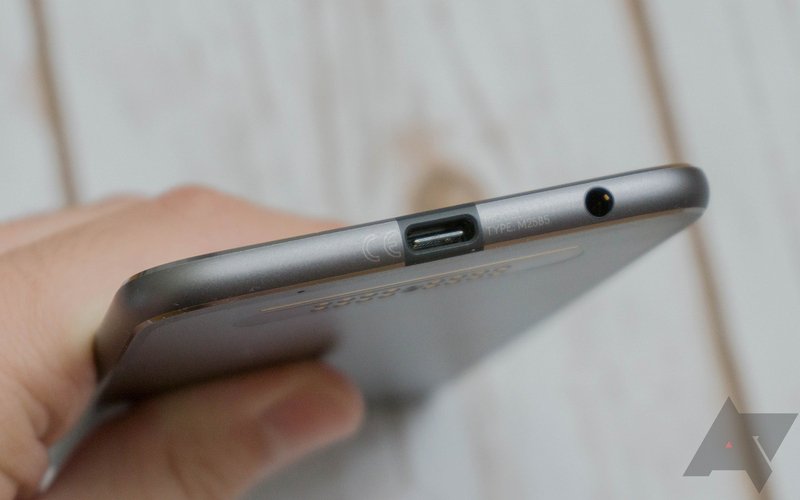 Down on the bottom edge you'll find the USB Type-C port and a headphone jack (yay). The earpiece doubles as a front-facing speaker. It gets loud, and you won't be blocking it with your hand like a bottom-firing speaker. However, it's tinny and gets distorted at high volume. Below the screen is Motorola's now-standard oval fingerprint scanner. This sensor is on par with much more expensive phones like the Z and Z Force from last year. It's faster than the Pixel, but not as fast as the OnePlus 5. The accuracy is also almost perfect. No matter what angle my finger is at, the Moto Z2 Play correctly recognizes it nearly every time. There have only been a handful of failed attempts, which stand out to me only because they're so rare. It does take a beat longer than I'd like for the screen to wake up and unlock. Interestingly, it's faster when the lock screen is already up. The proximity sensor on the front of the phone can be used to trigger Moto Display. It works well enough, but it's not as sensitive as the multiple sensors used on older Motorola phones. The display itself is an AMOLED at 1080p and 5.5-inches. That is the same as last year in terms of resolution, and the size isn't likely to change until Motorola alters the way Mods work. I would class this screen as good enough. There's a little fuzziness from the pentile metric at this pixel density, but it's not too noticeable. Colors are good—you have both standard and vibrant modes. Warmer colors look slightly too bright in vibrant mode, but standard is more even. The black levels are perfect on an AMOLED, of course, as are the viewing angles. 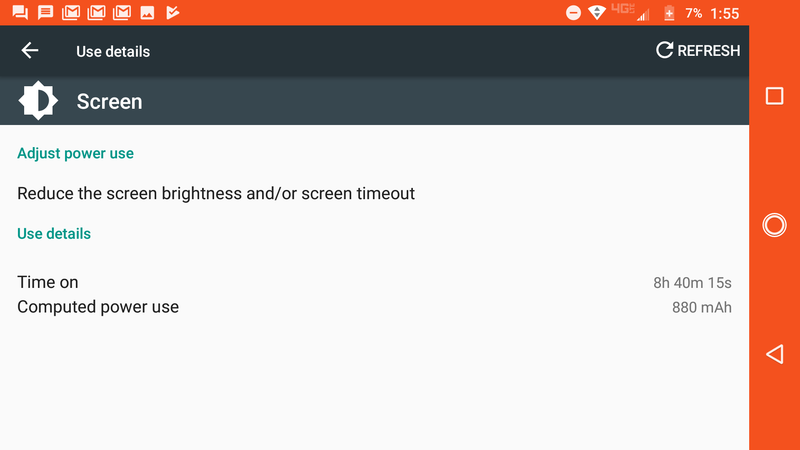 Brightness is probably the weakest aspect of the screen, which is very average. If you take this phone outside, the display can be quite hard to read. The Moto Z2 Play has a 12MP rear camera module with an f/1.7 aperture and support for both phase detection and laser autofocus. So, it seems like it has all the necessary components to make a good camera, but I don't think I'd go that far. The camera on the Moto Z2 Play is just okay. 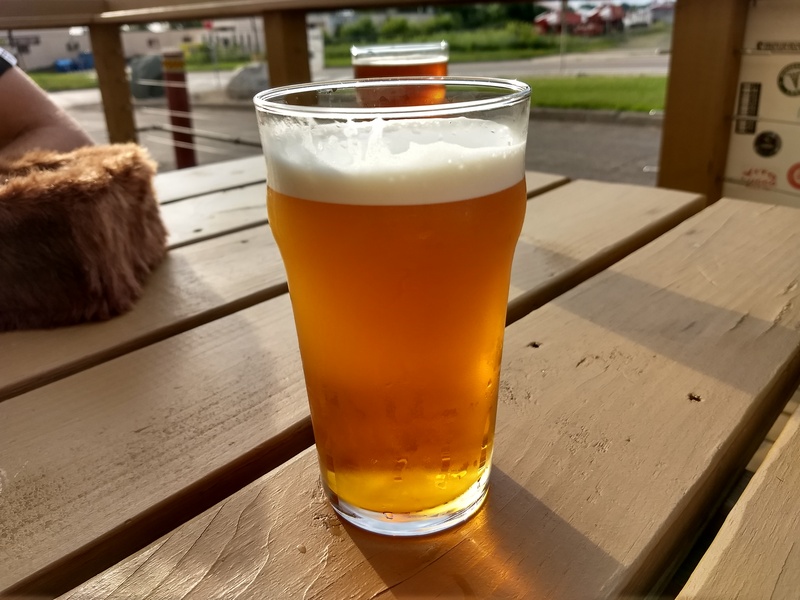 The phone does focus quickly and accurately—I seldom have to manually set the focus, as long as the subject is toward the center of the frame. The wide aperture also gives photos good depth of field. The image processing leaves a little to be desired, though. Photos tend to look over-sharpened in areas of high detail, but that's not too noticeable unless you crop. The processing also seems to result in photos that are darker than I'd expect from the viewfinder. Outdoor shots look the best, which is where Moto's HDR does the most good. Images are bright and evenly exposed here. Indoors, I'm still seeing some good photos with sufficient light, but sometimes the exposure is just wrong. I find myself taking a few shots of everything because of this inconsistency. There's still more noise here than I'd like, too. Without good light indoors, performance isn't much better than a phone in the G series. These photos on the Z2 Play look soft and noisy, but the ISO isn't going too high. It's odd—this phone isn't pulling in as much light as I'd expect for a phone with an f/1.7 aperture. The front-facing 5MP camera seems fine to me, not that I'm a selfie aficionado. The most important thing here is the front-facing dual-tone flash. That's a rarity on smartphones. There are a few new Moto Mods rolling out alongside this phone, although that wacky gamepad isn't one of them. 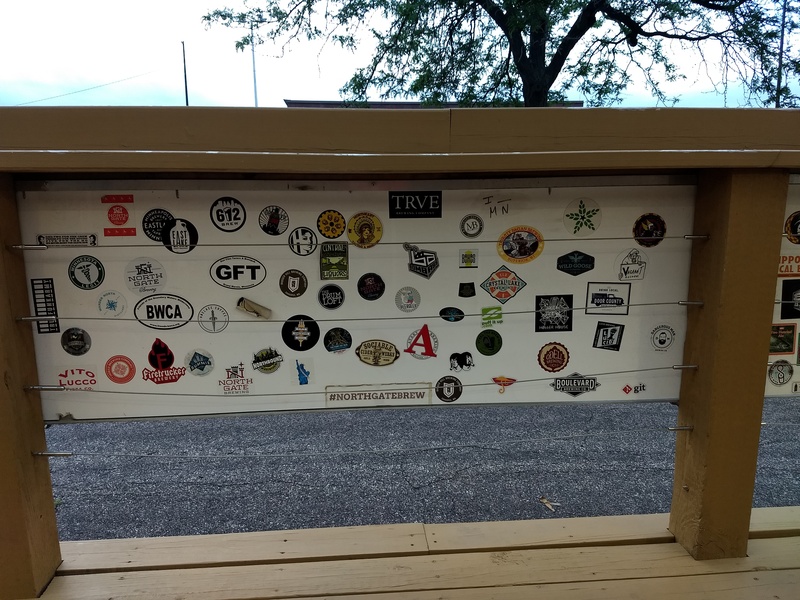 That won't show up until later this summer. What we do have on hand is the new JBL SoundBoost 2 and the Moto Turbopower Pack. Neither of these are new ideas; they're just supposed to be better than the Mods from last year. Let's start with the $80 SoundBoost 2. It has a total power output of 6W or 3W per speaker. It weighs in at 135g and has a built-in 1,000mAh battery. The only spec that's different this year is that the overall package is lighter by 10g. On the outside, the SoundBoost 2 looks a bit nicer with fabric covering the speakers, rather than the plastic on last year's speaker. It has the same little kickstand in the center to prop your phone up while blasting music. There's a Type-C port on the inside surface of the speaker so you can juice it up before connecting your phone. The phone's battery doesn't power the Mod, but it's good for about 10 hours. It can't be charged while connected to the phone, though. 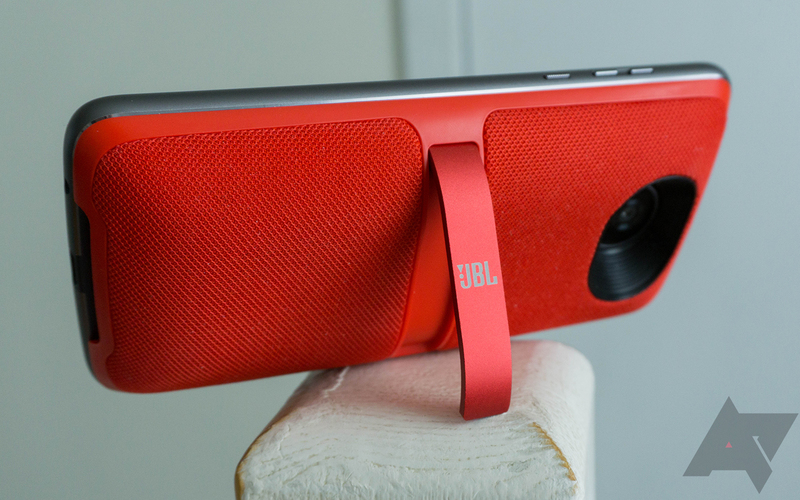 As for how it sounds, it's about as good as a smaller Bluetooth speaker. However, this device doesn't work over Bluetooth—it's only for the Moto Z family devices. The JBL SoundBoost 2 works fine, I just don't think it's worth the cost when you can get a more versatile Bluetooth speaker for the same price. The Turbopower Mod is a more significant upgrade over last year's battery mod. It has a grippy, rubber surface and adds about 6.5mm of thickness to your phone. As the name implies, this mod can charge your phone at an accelerated rate. It can get as high as 15W, and the Mod itself can charge as fast as 30W with Motorola's high-end charger (sold separately, which is dumb). The capacity is also huge at 3,490mAh. You have the option of charging the phone to 80% consistently while the Mod is attached, or just juicing it all the way up. Last year's OffGRID Mod was only 2200mAh and it didn't fast-charge. The Turbopower Mod loses wireless charging... but does anyone care about that anymore? There's a button on the Mod to check the battery level, and I like that it has LEDs clearly visible to show you the charge level. Motorola's battery stats don't show screen usage correctly when the Mod is attached, so I can only estimate that it adds about another day of usage. I can actually see people buying this Mod, if only because Motorola insists on making its devices thinner and shaving off battery capacity. Still, the $80 price tag is pushing it. 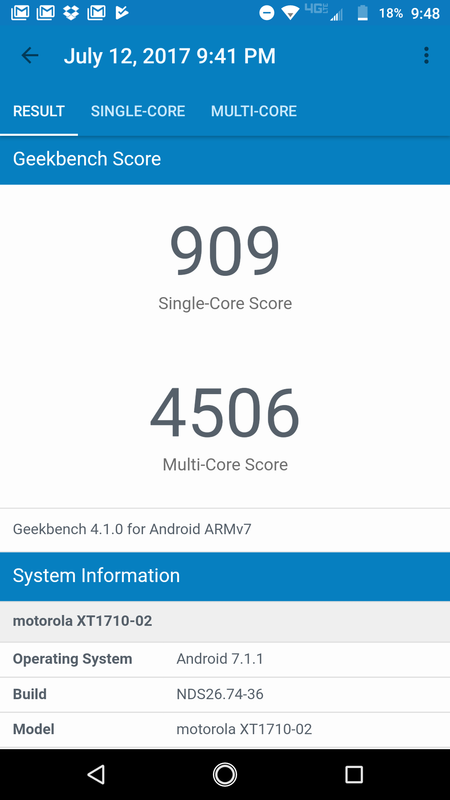 I would have liked to see Motorola go with a newer mid-range SoC in this year's phone, but it's just a Snapdragon 626. That's basically the same as the Snapdragon 625 in last year's Z Play. It's clocked ever so slightly higher, and it has a newer version of Bluetooth (4.2). Motorola has managed to make phones with modest hardware very smooth in the past, and this is no exception. The Moto Z2 Play feels like a phone with more horsepower than it has. Benchmarks are not always useful metrics, but here are a few anyway. Take them as you will. The Z2 Play zips effortlessly between apps, scrolls through webpages with gusto, and it can even handle some games. The GPU in the 626 is nothing special, but you should be fine as long as you aren't trying to play super-taxing 3D titles. The important thing is this phone doesn't feel sluggish during daily use. A phone like the Pixel or even last year's Moto Z devices are faster, but the gulf isn't as wide as it used to be. 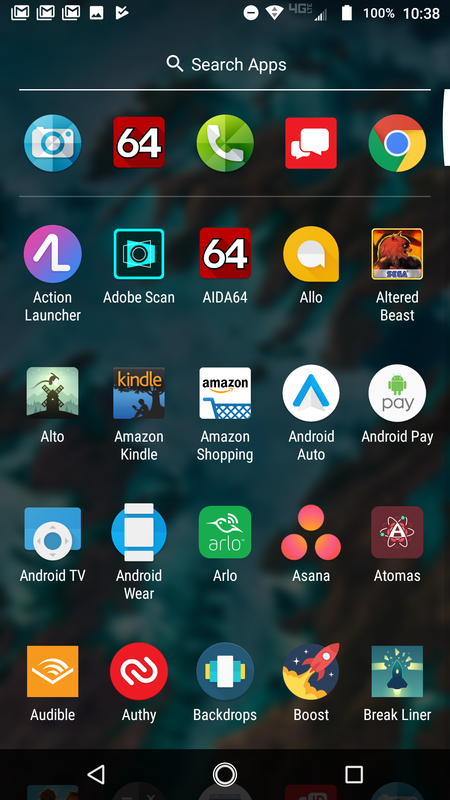 I have seen the home screen hang a few times, which seems to be related to rotation. This is probably just a bug that can be addressed in a software update. 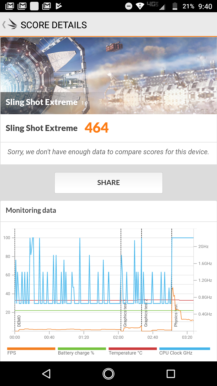 Performance as a phone leaves something to be desired. I don't usually get into reception and call quality unless it's really bad or really good, and this time it's the former. I'm not sure what's going on with the Moto Z2 Play, but reception on Verizon seems lacking compared to other phones I have around. 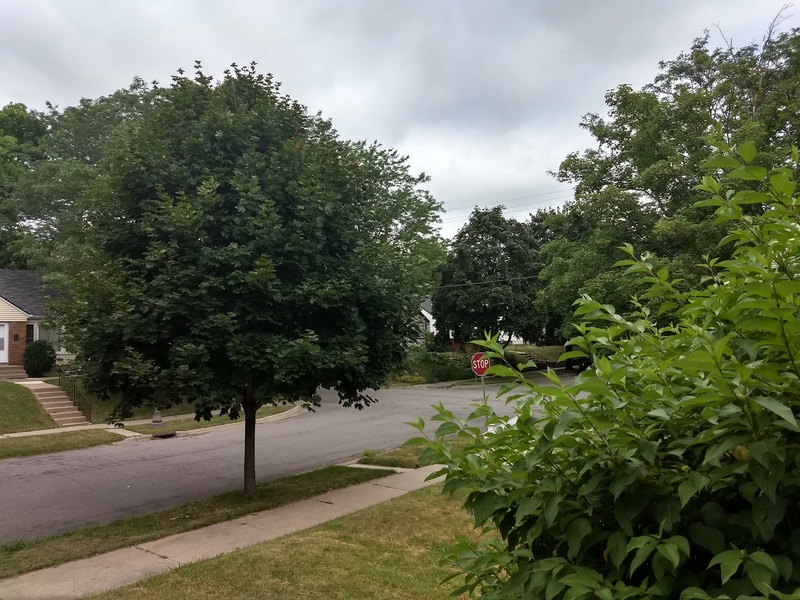 See below for a comparison of the Moto Z2 Play and a Pixel in the same location. Bluetooth also seems unusually weak to me. Maybe there's some software issue there that can be fixed with new radios, but right now it's disappointing. Moto Z2 Play showing much weaker signal than the Pixel. Another disappointment is the smaller battery. A 3,000mAh battery (compared to 3,510 last year) with a 1080p screen is by no means bad, but the Moto Z2 Play falls short of the impressive battery numbers from last year's Z2 Play. That phone could hit unreal levels of screen-on time; I got it over 12 hours easily. Everyone's usage is different, but for the record, I used the Moto Z2 play for a lot of email and messaging, some browsing, and light gaming. The battery life is still good overall on the Z2. I'm regularly hitting seven or eight hours of screen time on a charge over the course of a day with heavy use. You won't be able to go two or three days on a charge with this phone like you could with the last Moto Z Play. I just don't get the decision to make the Moto Z2 Play less efficient than last year's phone. A substantial reduction in battery life just to make the phone 1mm thinner? This was a bad idea. The Moto Z2 Play ships with Android 7.1.1, augmented with Motorola's full suite of custom features. The UI is almost completely untouched when compared to the build of Android on the Pixel. That means no arbitrary reskinning or stupid icons. Let's take a minute to applaud Motorola for staying the course here under Lenovo. There are plenty of ways Lenovo has negatively influenced Motorola, but none of Lenovo's lame software features have wormed their way into Motorola devices. Motorola used to ship phones with the Google Now Launcher pre-installed, but Google is no longer supporting that. 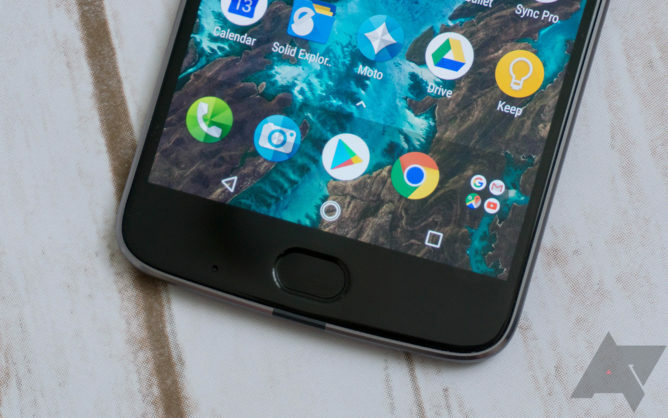 Now, Motorola is building its own launcher based on AOSP code that looks and feels a lot like the Pixel Launcher. We've seen this on a few phones previously, including the Moto G5 Plus and Moto E4. Think of it as Pixel Launcher: Dark Edition. 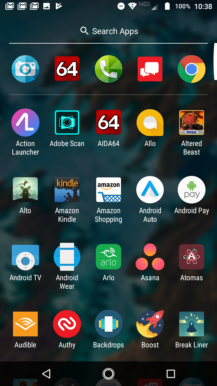 You have the same swipe-up app drawer and circular folders, but the theme is translucent dark. I quite like it. On the left is the Google Feed, even on the Verizon model. Some Verizon phones have swapped that out for a terrible Verizon-operated alternative called AppFlash. The navigation icons are in the right order, and they don't have any wacky icons like Samsung is using. In fact, I prefer the home button icon to Google's. It's a hollow circle, but there's a second concentric circle around it to indicate Assistant is active. It even has the same "dot" animation when pressed like the Pixel. As for Motorola's customizations, this is virtually the same as what you get on the more expensive Z phones. 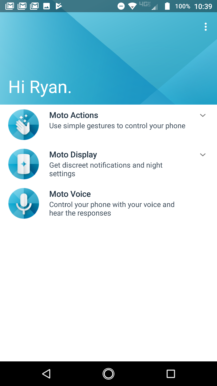 There's Moto Display, Moto Actions, and Moto Voice. 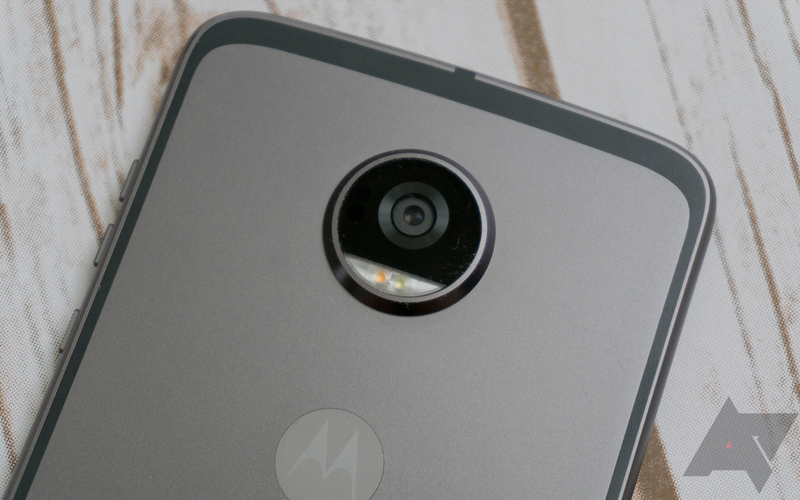 Moto Voice is completely absent from cheaper phones, but it's not a huge loss. Motorola has changed the way this works, using "Show me" as a trigger phrase. 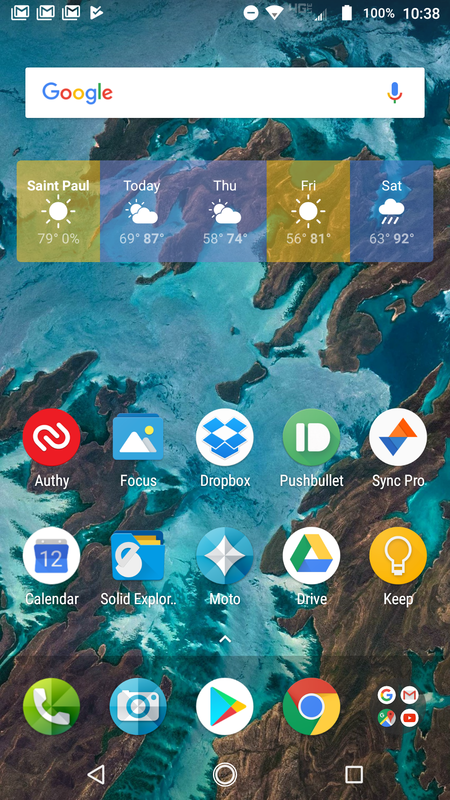 You can say "show me the weather" or "show me [some app name]" along with a few other things. The Show Me screen appears for commands like weather and calendar, then goes away several seconds later. 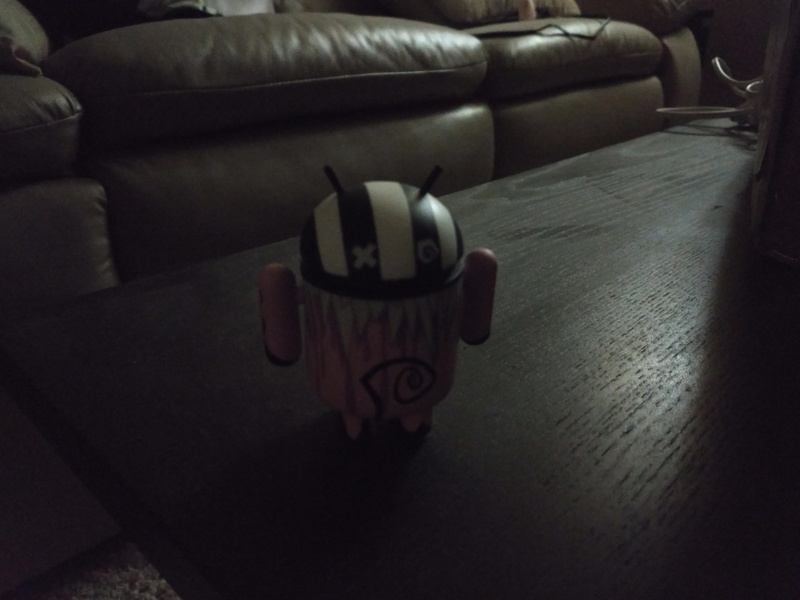 It works while the phone is sleeping, but it's pretty limited. This phone has more sensors than cheaper Moto devices, so it has the full Moto Actions version. You get twist for camera, chop-chop for flashlight, and more. Despite a lack of new features, Moto Actions is still very useful. It's the same with Moto Display; it doesn't do anything new, but it's still the best screen-off notification implementation out there. However, in the case of the Moto Z2 Play, Moto Display is a bit annoying. Moto Display will pop up every now and then for no apparent reason, even if there are no notifications. I don't know if this is a bug or intentional, but it's not a good experience. There's nothing important in the software that's new. Motorola has been coasting on the features it came up with years ago, but that'll only work for so long. At this point, Moto Display and Actions are the only distinctive features, and Ambient Display is nearly as good as what Moto is offering now. The only new feature I can think of in 2017 is one-button nav, which debuted on the Moto G5 Plus. It's on the Z2 Play as well, but that's not exactly a game-changer. 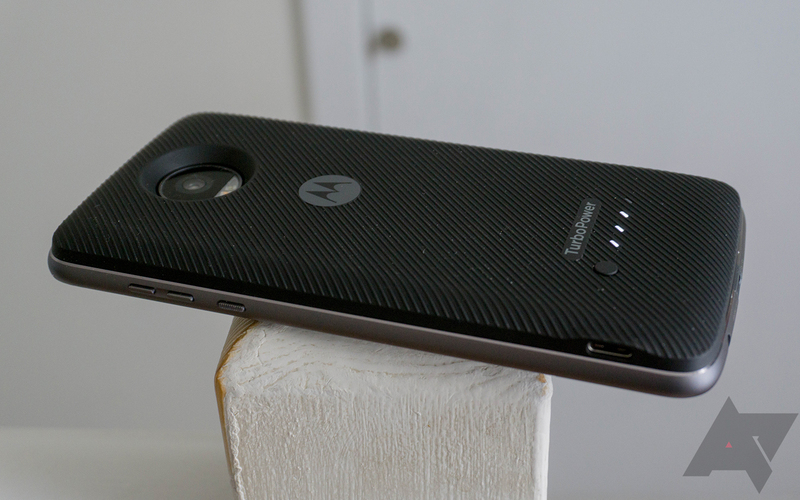 Motorola has yet to truly make the case that Moto Mods are a good idea. 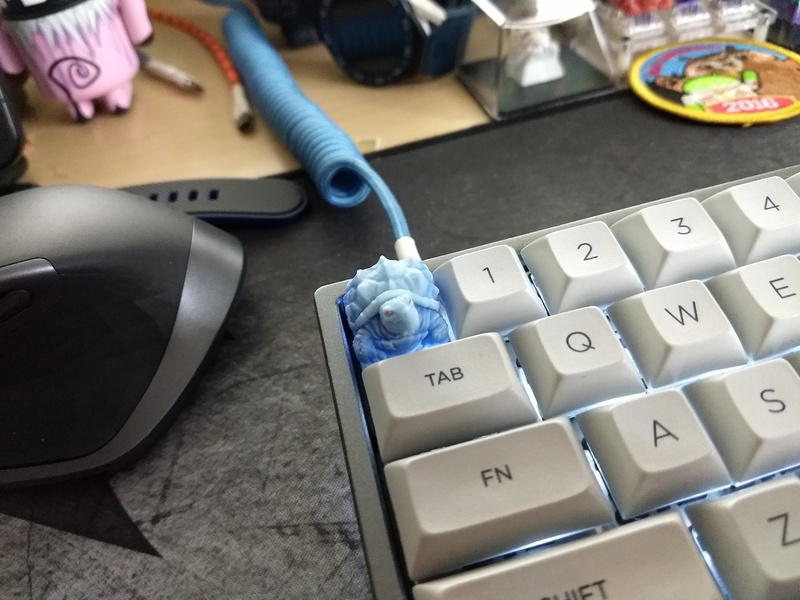 We were promised monthly mod releases, but that didn't happen. 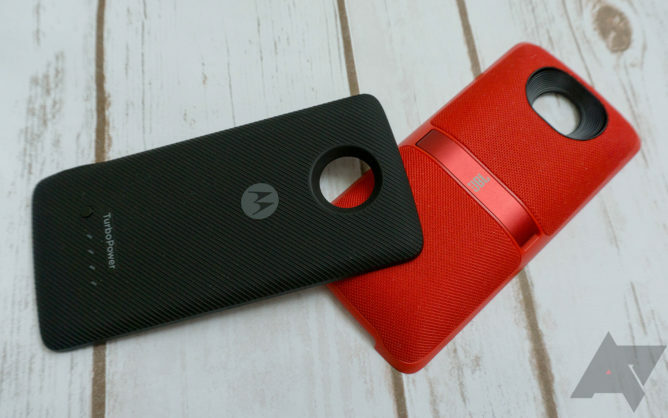 The Moto Mods we do have range from quirky and overpriced to mediocre... and overpriced. 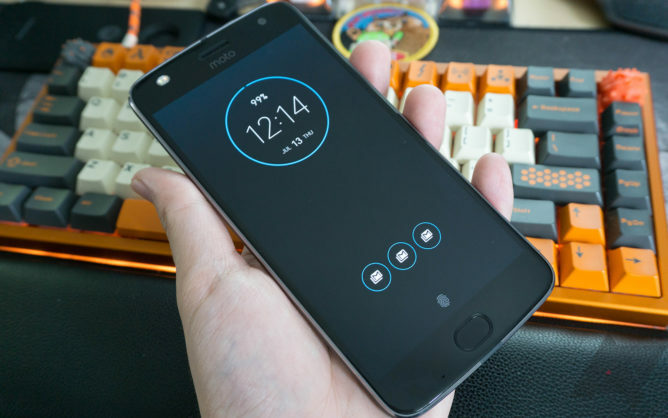 The first-gen Moto Z Play was an interesting device because it was cheaper than the Moto Z with better battery life, but still worked with Moto Mods. The second-gen version is still cheaper, but the battery life has taken a hit. 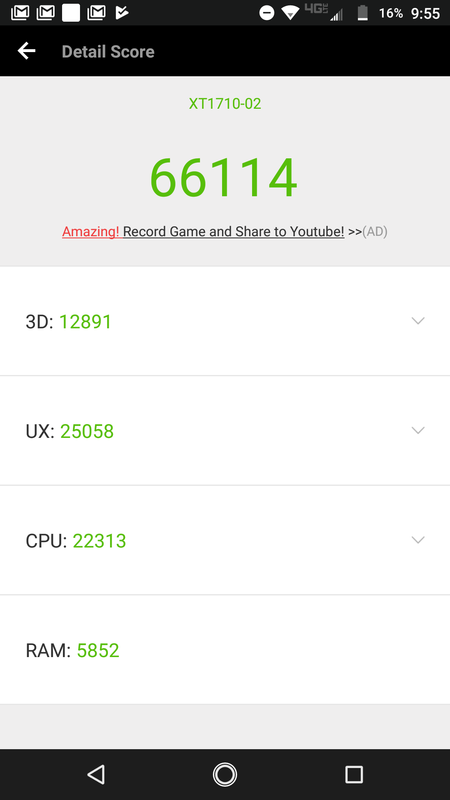 The battery life is still better on this phone than most others, but I don't know why it has to be worse at all. The frame is only 1mm thinner and 20g lighter. That's just not a good trade-off for more than 500mAh of lost capacity. The ergonomics of this phone take a back seat to the mod compatibility, which I think is backward. Modular accessories that most people won't use should not dictate the design of a phone. 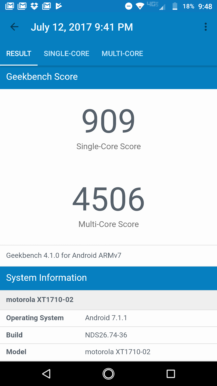 You might as well get that TurboPower Mod if you really want a Moto Z2 Play. It's bulky, but the battery life with that thing attached is unreal. 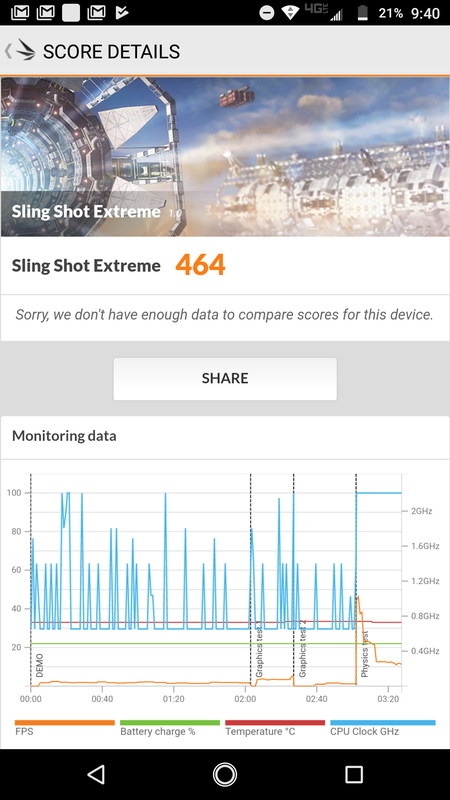 To its credit, Motorola is still doing an excellent job optimizing for mid-range hardware. The Moto Z2 Play doesn't lag or get sluggish, and the fingerprint sensor is fantastic. There are a few software bugs that seem to cause UI hangs, but I think that can be ironed out with updates. I'm not so sure about the signal issues—it's noticeably weaker compared to other Verizon devices. We've tested two of these devices, and both have the same issue. I can't speak as to any differences with the unlocked version, which has yet to arrive. Without the incredible battery life of its predecessor, the Moto Z2 Play doesn't have much reason to exist. It's a snappy phone with a good display, but the mod-enabled design is a snore. There are a few strange bugs that need to be addressed, too. The camera is also nowhere near as good as flagship phones. I don't think this is a bad phone, but it's not as good as last year's Moto Z Play. The Moto G5 Plus is nearly as good, and it's considerably cheaper. 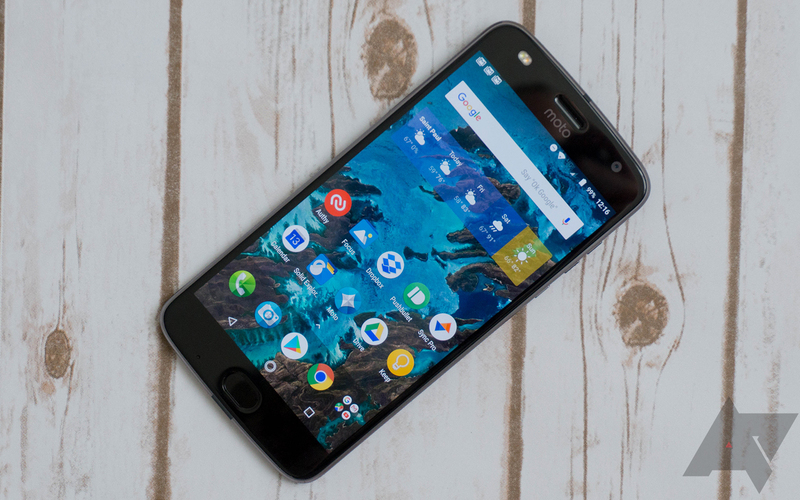 For $80 more you can get a OnePlus 5, which is a much better phone. The only reason to go for the Z2 Play is Moto Mods, and that's not a great selling point.